The far-flung district of Buner in Khyber Pakhtunkhwa is an oasis of interfaith harmony. 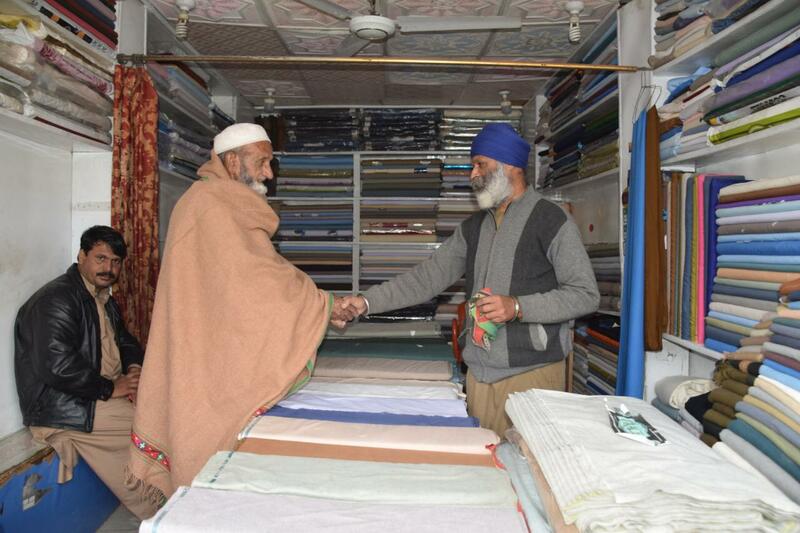 For years, Muslims in the area have been trusting Sikh businessmen and shopkeepers living in the area with their money and valuables. 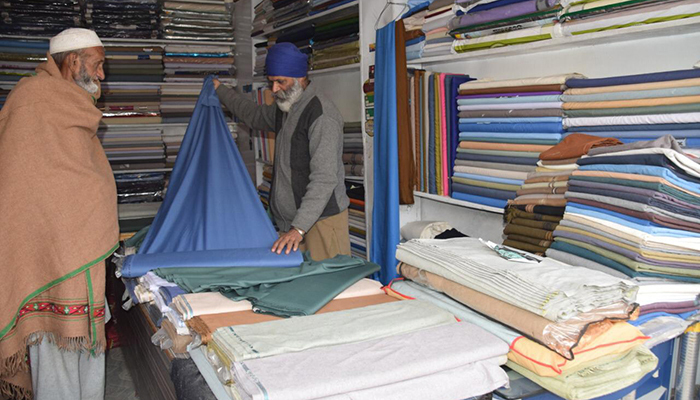 “We are like mini banks for Muslim brothers with no interest or profit and no service charges”, said 50-year-old Santh Singh who has been dealing in fabrics for the last three decades in the middle of a bustling street of Peer Baba Bazaar. “Muslim brothers travel from villages of Buner to deposit cash with us,” he continued. He explained, "We, Muslims and Sikhs trust each other and that is the finest form of interfaith harmony." Singh's ancestors were also businessmen and spent their entire lives in the area. Reminiscing about the past, Singh shared that when he was younger, Muslims would deposit money and other valuables with his Uncle Tirath Ram. When his uncle passed away and the closets where he kept the valuables were opened, people were surprised to find several rolls of money tied with colorful threads and nameplates. "When banks first established in the district, people were reluctant to keep their valuables there, worrying about interest and other issues. It was easier to keep cash and other valuables with us,” the 50-year-old added. Syed Wahid, who owns a general store in the same street as Singh shared that when he established his business he would entrust his money to Sikh shopkeepers. “There are two reasons why we would keep our valuables with the Sikhs. One is that they are businessmen and they keep cash handy and the second is that they are honest,” Wahid said. He added that the custom of depositing money with Sikhs in Buner still exists today, with little changes since the practice started. Those who live abroad, send money to their families by transferring them into the bank accounts of Sikh businessmen. Wahid, who has spent this entire life in Peer Baba, recalled that throughout his life there has only been one incident which shocked the entire district. In the aftermath of the Babri Masjid incident, some unknown people burnt a Gurdwara in Peer Baba. "But during that crucial time, the villagers provided shelter, food and security for their Sikh brothers," he said.